For this Thursday's throwback feature, I dived once again into the archives of my older hard drives and found a set of images fairly dear to my heart. 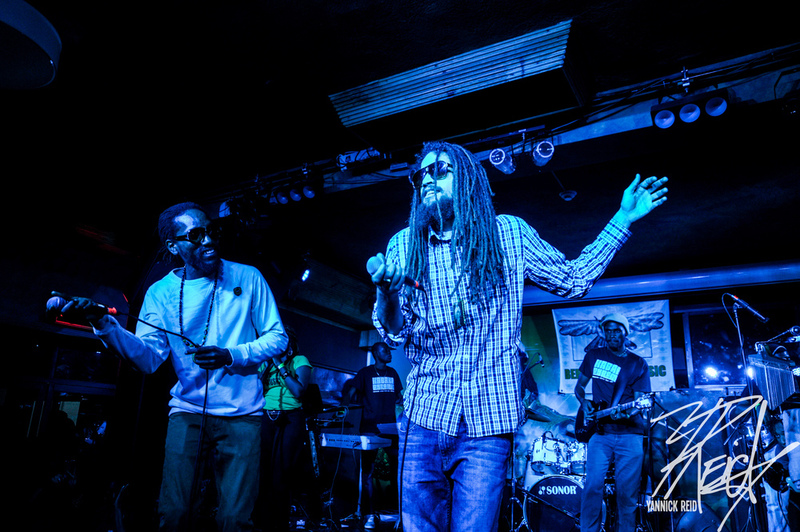 I found images I took from Kabaka Pyramid's live show at Trippple Century Sports bar, to promote his freshly released "Lead The Way" EP, back in 2013. 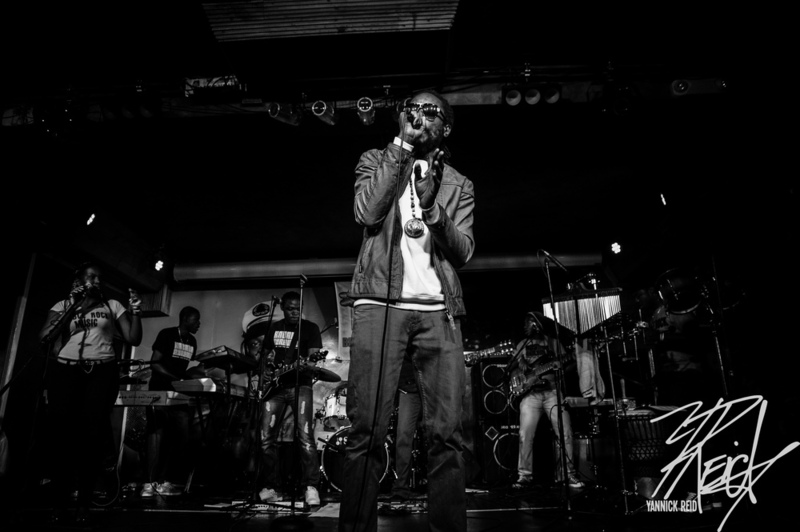 If memory serves, I do believe this was the first Kabaka show I attended (meaning his own show, that he headlined), and as a fan I was eager to be apart of capturing that moment in time. 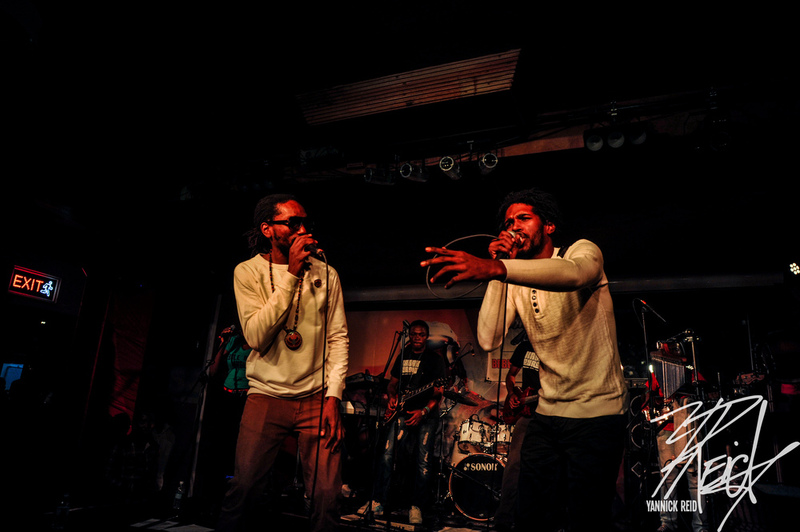 Unfortunately, Though I had found my bearings where composition in concert/stage photography is concerned.. I was still shooting JPEG (for all who know what that means) on my Nikon d700 (Also might have been my first concert shooting full frame), and the double whammy is that I didn't save the original files (fail! ), So I couldn't even apply a refreshed edit to them like my Who Knows Feature. So the images you are seeing are just the same as they were released initially, how I edited them along with my old watermark, haha! 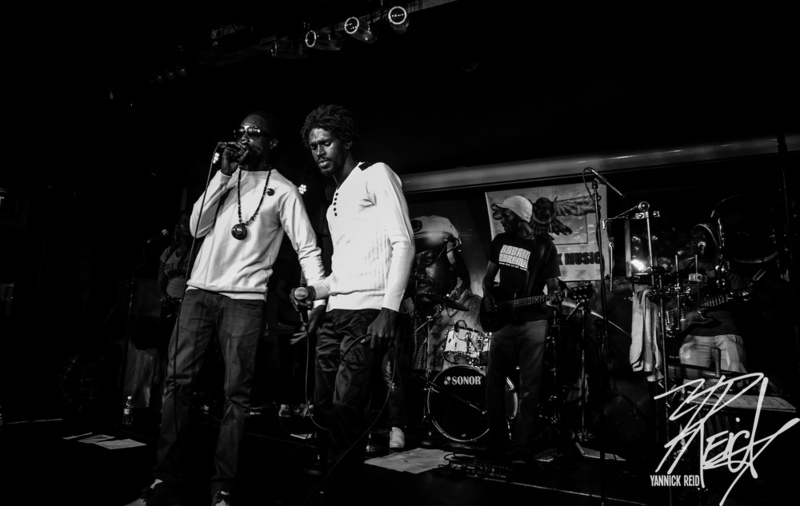 Kabaka and Masicka performing "Choppinz"
Despite the above negatives, I can still say these are some of my favourite images, I remember the joy I had when I reached home after this show and loaded up my memory card. 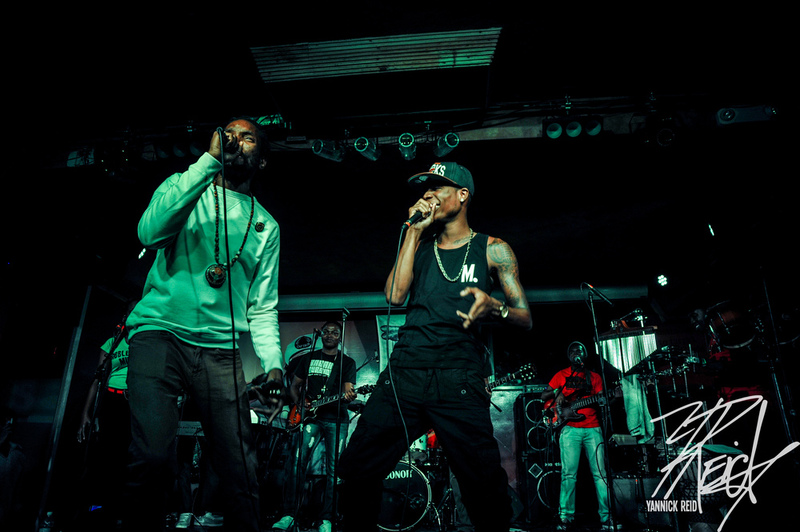 The images (to me) reminded me of the photography I would see of young rappers or afrocentric acts performing in underground clubs in NY. The images felt super authentic to me, while capturing an energy I myself love to see. 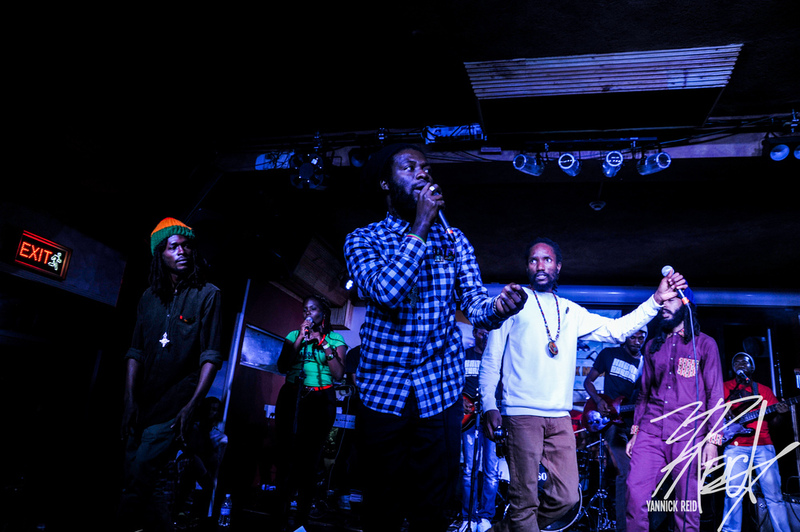 The show itself was amazing, one i'll never forget.. an endless session of high octane bars, and Kabaka kept the crowd going with a seemingly endless set of features: Koro Fyah, Keznamdi, Masicka, Jesse Royal, Protoje, Iba Mahr, Chronixx and the Mystical I-Wayne. Trust me it was exciting. Very glad I still gave these images to share with everyone!